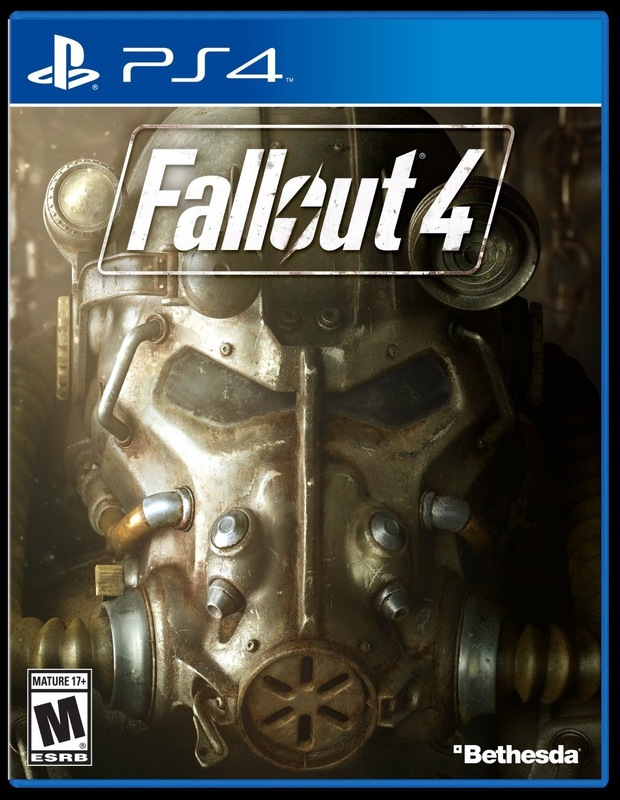 One of the best games ever is Fallout 4. Owned this game since launch back in November 2015. Played around 55 hours before putting it aside. Now that I finished Tom Clancy’s Ghost Recon Wildlands. Was thinking about buying a new game. There is one I really want. While waiting for next pay day. Put Fallout 4 back in. Decided to start from the very beginning with a new character. Got sucked right back in. So know am think I will be playing this for awhile. Then I will go buy the game I really after that. Its has been about three weeks since Fallout 4 came out. Have put about 36 hours into playing and have barely put a scratch into what the game has to offer. Have done very few quest. Spend most of the time exploring, collecting junk then crafting. That is what is great about this game. It is a different experience for everyone. So people just play though the main storyline. Other may just do the side quest. Have seen lots of pictures of people building all kinds of crazy basses. There is something new around every corner. May never finish this game. Which doesn’t matter because I am have fun no matter what. Have put some time into Fallout 4 and enjoyed very minute. It takes some time to get used to the menus as well as the crafting. It is not the best menu system out there. However once you do it pretty easy to navigate. If you ever played any of the games these guys make you know there is all kinds of stuff to pickup. Most time its just junk that has no use. This game is different. There is a craft system. All the items can be broken down in to components. Which is cool. But tying to find components you need can be a pain. Found something the makes it better. If you try to craft something and are missing components you can flag it. When you are out in the world exploring and come across items. A little magnifying glass is next to the name of the item. So I flag all the components that are harder to come by. Now that the game has been out for a week. There are all kinds of videos out there on what people have made. There is some much to look at explore have only did about four missions. It is easy to get distracted. Making your own fun.